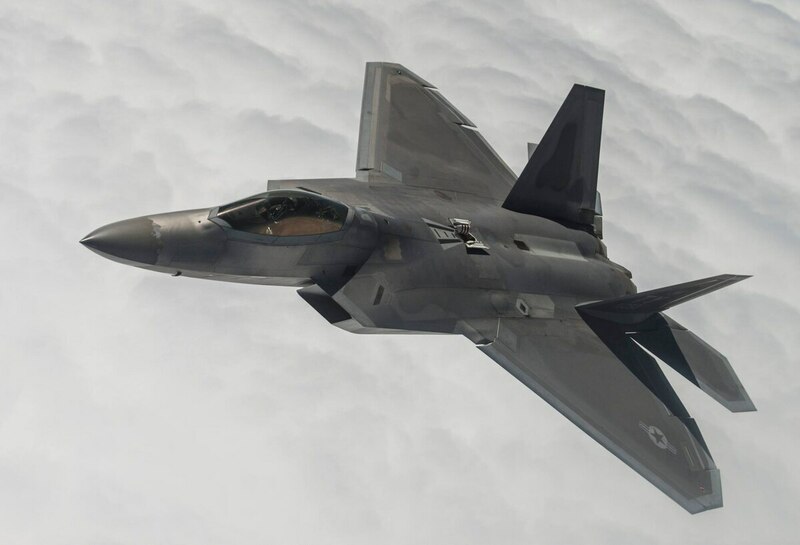 WASHINGTON — The US Air Force will not be able to afford the fighter aircraft it needs after 2021 if the service's current budget topline doesn't change, according to the Pentagon's latest 30-year aviation report. As the armed services continue to tighten their belts, the Air Force is being forced to retire more aircraft than it procures. This means that fighter aircraft inventory will take a significant hit after 2021, and will continue to erode until it reaches its lowest level in 2031, according to the Pentagon's annual aviation, inventory and funding plan for fiscal years 2017 through 2046. Congress last year mandated the Air Force maintain 1,900 fighter aircraft in inventory beyond 2021. But the Air Force does not have enough money to meet that requirement, according to the report. The service currently has 1,971 attack aircraft in inventory, including A-10s, F-15s, F-16s, F-22s and F-35As. The report states that the Air Force is currently planning to sunset the A-10 between FY18 and FY22, but hints that those plans "are subject to change." Congress is also urging the Air Force to revive Lockheed Martin's F-22 production line. However, Air Force officials have consistently dubbed restarting the Raptor line as a nonstarter, citing the enormous cost of such a project.